Dana Point prides itself on being one of California’s iconic hometowns on the Pacific Coast. You can show your local beach some love this Valentine’s Day by volunteering for the St. Valentine’s Day Love Your Beach Cleanup at Doheny State Beach. The Doheny State Beach Interpretive Association is hosting the first Adopt-A-Beach Cleanup of the year as we “love” Doheny back to good health after the runoff from all of the winter rains. The Doheny State Beach Interpretive Association incorporated in 1982 as a non-profit and operates within the terms of the California Department of Parks & Recreation. Its purposes include promoting the educational and interpretive activities of the State Park System at Doheny State Beach, producing and making available to park visitors suitable interpretive and educational materials, acquiring appropriate objects for display related to the natural history of the Doheny area, maintaining a relevant interpretive library for Doheny State Beach, and assisting in the development and improvement of interpretive facilities and programs. Keeping our beaches clean is beneficial for a number of reasons. Our beaches are the bridge between our world and the ocean. Our beaches often face two enemies; debris brought in by our winter storms and summer waste left behind by some of our visitors. By keeping this environment trash free, we help protect and preserve marine life. The Love Your Beach Cleanup is happening this Saturday, February 16 from 9:00 a.m. – 12:00 p.m. All beach cleanups meet at the lifeguard headquarters (adjacent to the mouth of San Juan Creek). If you have work gloves, bring them. Each individual can better the ocean’s ecosystem by playing their part in keeping our beaches clean. The process is simple, easy, and a great lesson for the entire family! 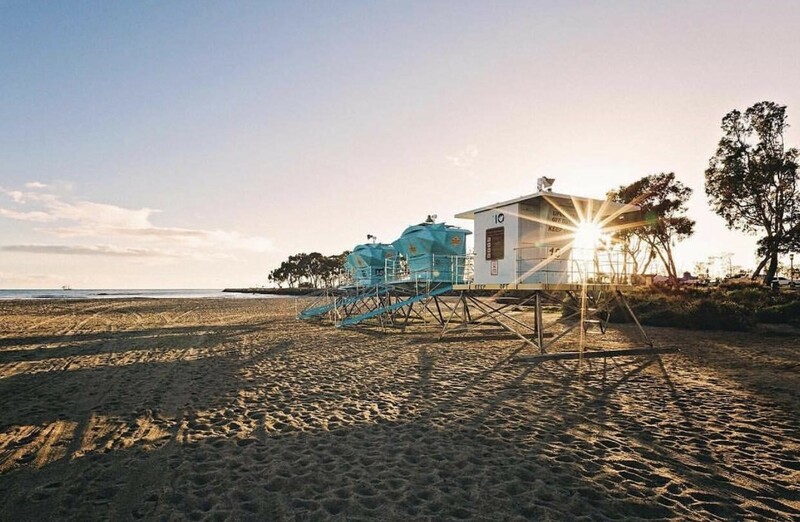 For more beach cleanups and events to get involved in, follow the Doheny State Beach Interpretive Association on Facebook here, and stay connected on all three of our social channels.